NEW EMAIL UPDATE – PLAYOFFS, PRO BOWL & STATE issued March 20th, 2019! 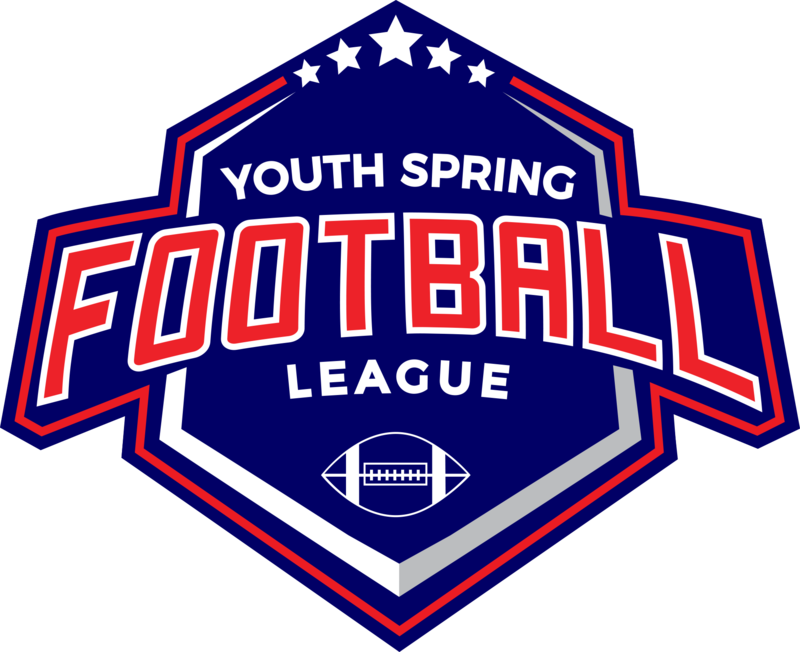 All 2019 Spring Tournament Coaches should read this latest update for information on the Pro Bowl, Playoff fields, and other critical information. For past Email Updates go to YSF Documents Library Latest Coaches Email Update #5 New!